Since parliament returned after the election, we’ve been in touch with both new and returned politicians on a raft of our campaign issues. In particular, a focus has been to ensure the great steps taken in the last parliament when it comes to Australia’s role in the global death penalty abolition movement do not fall by the wayside. 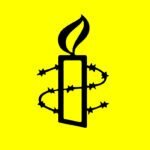 To that end, we’ve managed to re-form both the Amnesty International Parliamentary Group (AIPG) and Australian Parliamentarians Against the Death Penalty. Both are important, cross-party groups of MPs who discuss and advocate for human rights both within our parliament and with parliamentary colleagues overseas. 10 October is World Day Against the Death Penalty, which gave us a great opportunity to make our voice heard in Canberra. Claire Mallinson convened a meeting of the Parliamentary Group where she briefed them on the latest developments in the death penalty around the world and noted which countries Amnesty is watching in particular when it comes to capital punishment. MPs and Senators were especially keen to hear an update on the situation in Pakistan and Japan, and discussed writing to the Japanese Ambassador regarding 13 men at risk of execution. In the evening, members of both the Parliamentary Group and the Death Penalty group came together in a moment of solidarity. 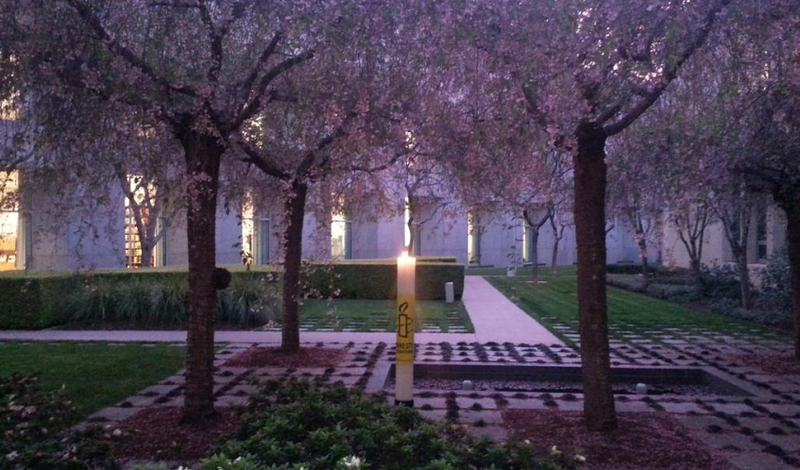 Members from across party lines came together to light an Amnesty candle to reflect on the fact that on any one night there are thousands of people around the world on death row awaiting their fate. Members committed to taking a principled, dedicated approach to ending the death penalty everywhere. We expect to see twin motions passed by both the House and the Senate soon re-committing the Australian Parliament to taking a strong abolitionist stance over the next three years. We’ll keep you updated about how you can take action. In the meantime, please sign the petition below for the 13 men at urgent risk of being executed.